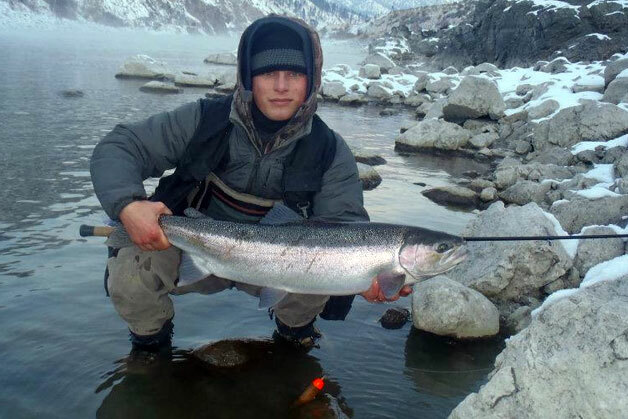 Jig fishing for salmon and steelhead has become very popular in British Columbia in recent years. Sea-Run Fly & Tackle in Coquitlam is hosting two seminar sessions to unravel the mystery of fishing jigs successfully. The best tying recipes will also be covered! Both sessions are hosted by Andrew Redmont at Sea-Run Fly & Tackle. Each session is $25.00 per person. To register, please phone 604-931-5044.